Lovett H. Weems, Jr., says that few areas require more sensitive and creative leadership than worship. Merely asking someone what worship practices they prefer does not take account of the multiple values inherent in worship leadership. An interactive approach is needed to take into account theology and history as well as the perspectives of the pastor and the congregation. I remember on several occasions going to a church as the new pastor and being asked, “Pastor, what is your order of worship?” There was an assumption that I had a distinctive order of worship and that the church’s worship would now reflect that order. Few areas require more sensitive and creative leadership than worship. Everyone has ideas about what it should be. This question illustrates the complexity of worship leadership. On the one hand, the pastor’s values, ideas, and knowledge need to be reflected in the congregation’s worship practice. On the other hand, the values and traditions of the congregation need to be honored. In addition, there is a need for both faithfulness to Christian and denominational liturgical traditions and for openness to the needs of people not being reached by worship. Few areas require more sensitive and creative leadership than worship. Everyone has ideas about what it should be. Our worship ideas represent some blending of theological beliefs, historical precedents, and personal experience. Merely asking someone what worship practices they prefer does not take account of the multiple values inherent in worship leadership. An interactive approach that takes into account theological principles and historical insights, as well as the developed preferences of pastor and members, makes more sense. James White cites three criteria for assessing worship practices: historical, theological, and pastoral. Is there historical precedent for the practice? Is the practice consistent with our beliefs about God? Does the practice meet pastoral needs for worshippers? No one question settles the issue. One may be able to justify a practice on historical and theological grounds that would not be pastorally appropriate for a particular congregation. The practice may actually get in the way of meeting spiritual needs. 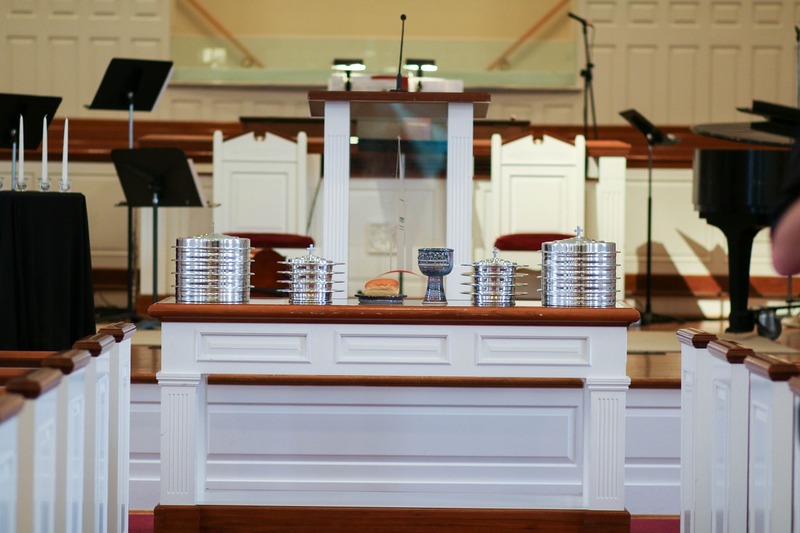 For example, one might decide that observing the Lord’s Supper every Sunday is both historically and theologically sound and yet decide, as a leader in a congregation with a history of quarterly observance, not to suggest weekly observance. Instead, the theological and historical considerations may lead to more regular observance, such as monthly, in that context. Likewise, something may be very appealing to church members but have such questionable historical and theological grounding that one would be very reluctant to encourage such a practice. Worship can bring out the best or the worst in our leadership. Some people tend to “know more” than others. Pastors know more liturgical history; musicians, more music; laity, more congregational preferences. Such superior knowledge leads some to impose their ideas. Why not see these multiple sources of knowledge as a great gift? The task is not to develop common denominator worship, nor give a little something to every competing group. It is to develop together, in genuine interactive discernment, worship practices that bring together historical, theological, and pastoral considerations in a way that builds disciples and reaches those who most need the power of God’s love in Christ. It is this power we celebrate each time God’s people unite in worship. The Missing Person in Worship Planning by Lovett H. Weems, Jr.
Lovett H. Weems, Jr., is senior consultant at the Lewis Center for Church Leadership, professor of church leadership at Wesley Theological Seminary, and author of several books on leadership.